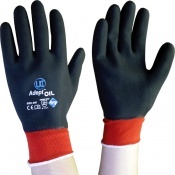 The Adept NFT FC Nitrile Fully Coated Gloves features red Nylon and Lycra blend liner providing one of the most comfortable and supportive gloves on the market. 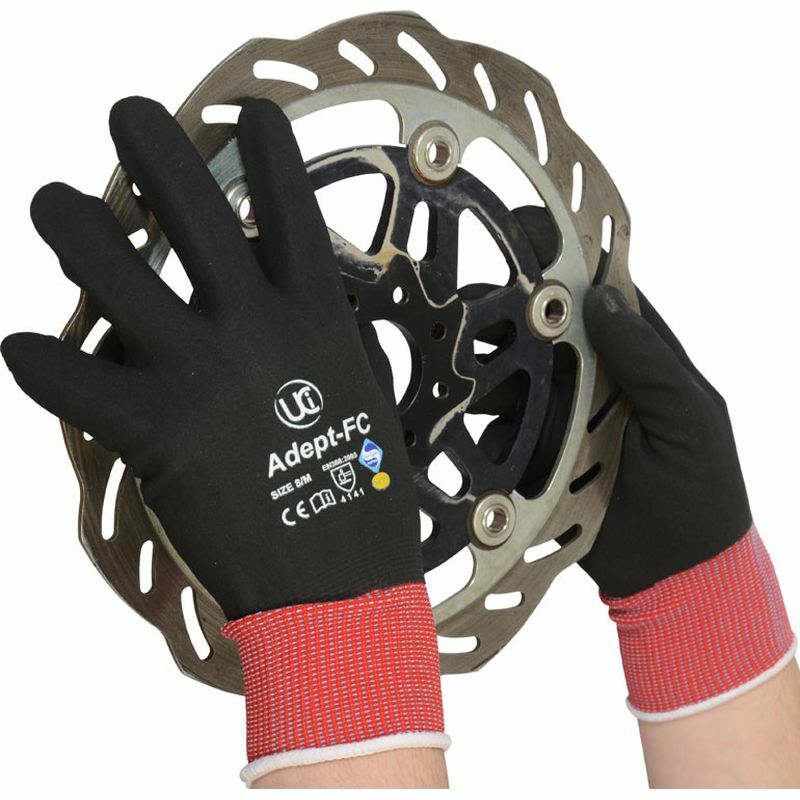 Patented NFT® full coating, specially developed for when precision handling is required, the Adept NFT FC Nitrile Fully Coated Gloves produce unrivalled grip on dry, wet and oily conditions. 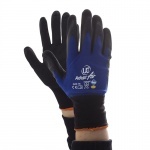 Providing class leading abrasion resistance greater than 25,000 cycles, the Adept NFT FC Nitrile Fully Coated Gloves are tough gloves. 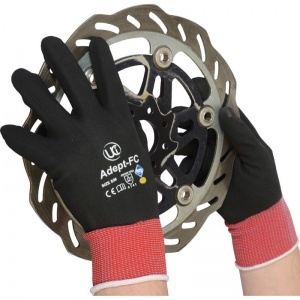 Certified to the Oeko-Tex® standard 100 for environmentally friendly textiles. 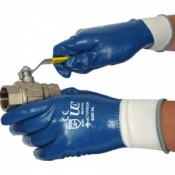 The Adept NFT FC Nitrile Fully Coated Gloves also provide enhanced breathability working in conjunction with the Sanitized® hygiene function provides prolonged freshness, protection and outstanding wearer comfort over heavily extended uses.